Well it was certainly no worse than _Justice League_. 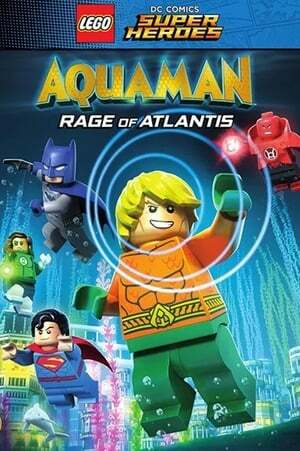 Let's hope it is worse than the other _Aquaman_ movie coming out this year though. It's bad, but having a definitive lead character, and the rest of the heroes as a supporting cast is working better than the ones where they try to make everyone share the spotlight equally.